A UCN graduate with a degree in Marine Biology is a professional who uses their knowledge of basic sciences, biological processes and aquaculture environments to assist public and private institutes analyze the environmental impact and management of marine resources. 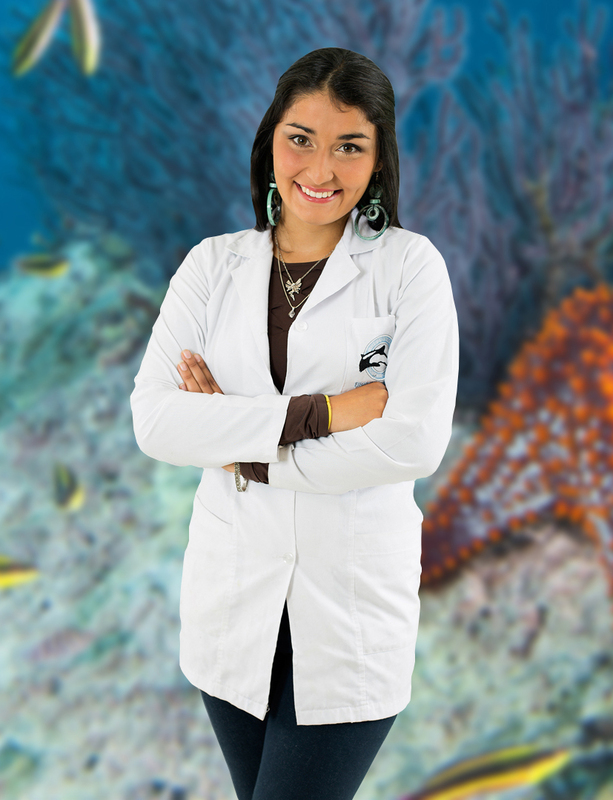 In addition, a Marine Biologist can teach and participate in research projects at universities or specialized centers. Based on their training in biology-oceanography, studies of marine ecosystems, animal physiology and marine botany, among other fields, a UCN Marine Biologist is capable of offering innovative solutions and contributing to the sustainability of human activity in both marine environments and coastal areas. Located near the shore of La Herradura Bay in Coquimbo, the UCN Marine Biology program offers direct access to the ocean. Students are able to immerse themselves in experiments and research, especially given the continuous supply of diverse laboratory cultures. “Destaco la comunidad que se vive en la UCN, el poder conocernos entre todos. Es la única Universidad que se ubica en el mar, siendo la mejor para estudiar Biología Marina”.